The Earth Day Celebration is upon us and World’s Best Cat Litter™ is proud that our feline fans are contributing all year long by using a planet-friendly litter box solution! Thanks to some of the best minds in litter, we’ve created six environmentally-friendly cat litters that harness naturally absorbent corn to deliver concentrated power. 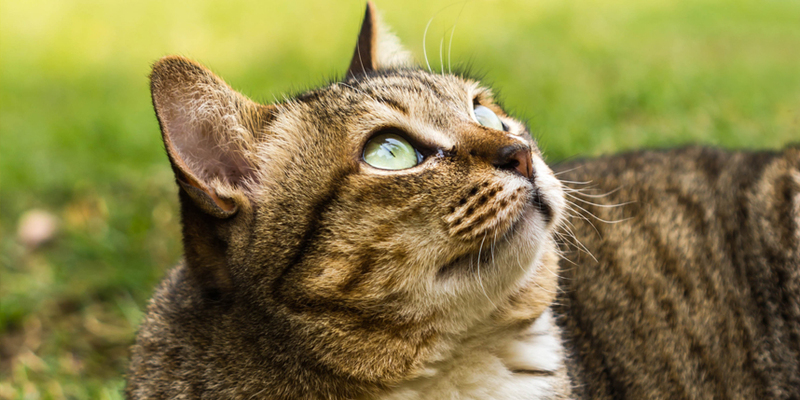 Spread the word this Earth Day that you and your cat are using a high-performance alternative to clay litters for a cleaner litter box with less litter and less hassle! We know cats rule the world, so let’s keep both their litter box and the planet clean! Looking to make a difference on Earth Day 2016? Only World’s Best Cat Litter™ uses a patented process to compress naturally-absorbent corn into concentrated granules that trap odor deep inside and form tight clumps on contact—so you can do more with less litter AND have less impact on the planet! World’s Best Cat Litter™ doesn’t add extras to formulas because we know a box of chemicals and perfumes isn’t helping you, your cat or the planet. 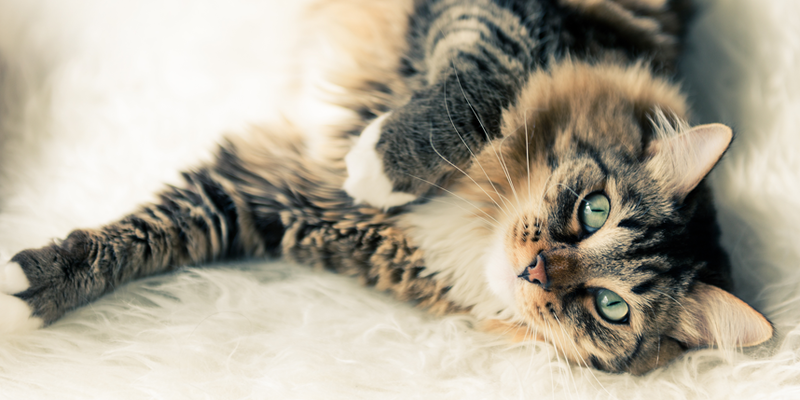 All of our formulas leverage all-natural ingredients that get the job done while being safe for cats and easy on the environment. 3. Our Ingredients Are Grown—Not Mined! World’s Best Cat Litter™ is committed to a sustainable solution and we know Mother Nature thanks us for not drilling deep into her surface to dig out clay. Our environmentally-friendly litters use ingredients that are farmed so you have a sustainable solution that truly works. We hope you feel proud this Earth Day that you’re part of the solution, not the problem. 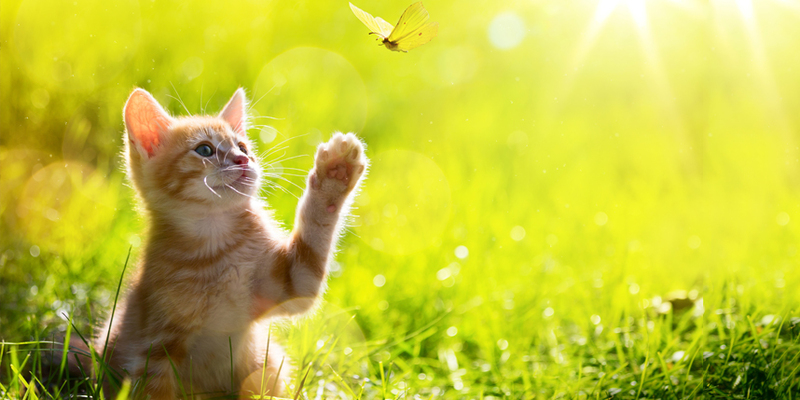 Spread the word of the natural goodness of World’s Best Cat Litter™ and let us know what you and your cats are doing for your Earth Day Celebration on the World’s Best Cat Litter™ Facebook page!